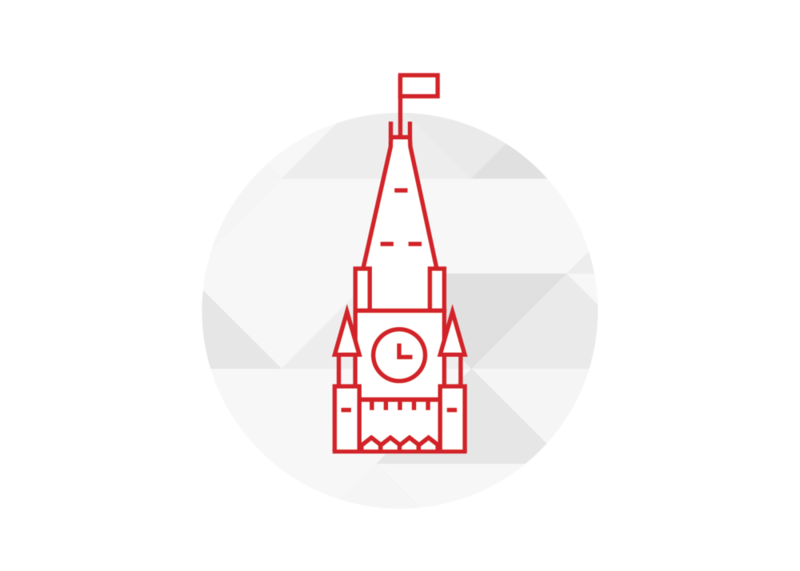 Founded in 1997, Impact Public Affairs is a full-service government relations and communications firm based in Ottawa, with offices across Canada. 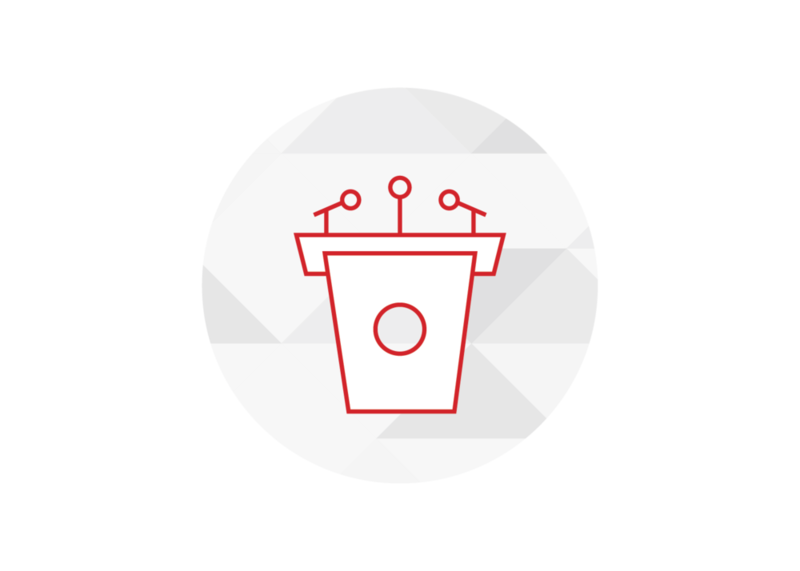 No other public affairs firm has the depth of experience and track record of success in ensuring that our strategies allow organizations to deliver effective messages to government officials, the public, and key stakeholders. We are a results oriented firm and our successes for clients have received multiple accolades both domestically and internationally. 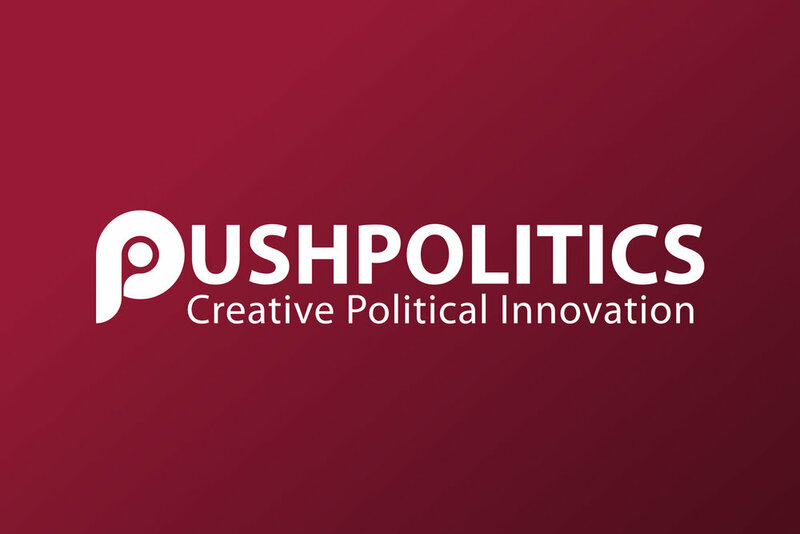 Our Push Politics platform mobilizes grassroots support and demonstrates the political power of groups with federal, provincial and municipal governments. Letter writing and social engagement have never been this easy or this effective. Impact works with a broad range of national and provincial associations as well as corporations from across Canada and abroad to help them deliver their messages effectively to government and the public. Huw Williams, President of Impact, has authored the Canadian Society of Association Executives guides for government relations and media relations for Canadian associations.